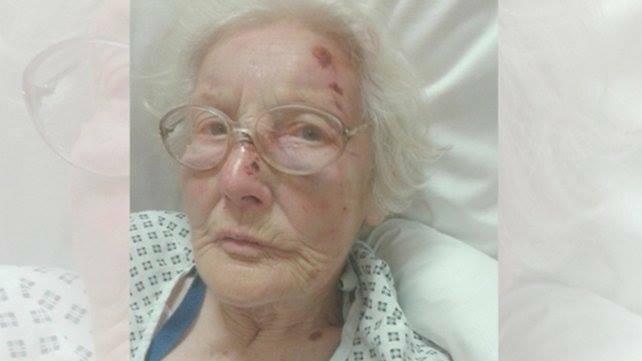 Two men have been arrested following an attack on an elderly woman in Bray earlier this year. The incident, which happened on September 1oth, left the woman requiring treatment at Loughlinstown Hospital. The woman awoke shortly after 5am on the morning in question to find two men in her house. Gardai today arrested two men in their early 20’s in connection with the burglary. They are currently being questioned at Bray Garda Station.